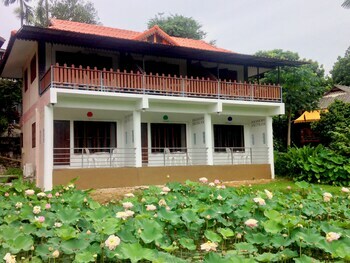 With a stay at Brook View Resort in Pai, you'll be within a 5-minute walk of Pai Hospital and Wat Luang. Featured amenities include a 24-hour front desk and luggage storage. Free self parking is available onsite. With a stay at this apartment in Pattaya (Pratumnak Hill), you'll be within a 5-minute drive of Pattaya Exhibition and Convention Hall and Pattaya View Point. Free self parking is available onsite. With a stay at Siam Villa in Sukhothai, you'll be within a 5-minute drive of Sukhothai Historical Park and Wat Chedi Sung. The front desk is staffed during limited hours.